SOULFUL Christian singer and songwriter Steve Parsons will perform in concert at Christ Church Downend. 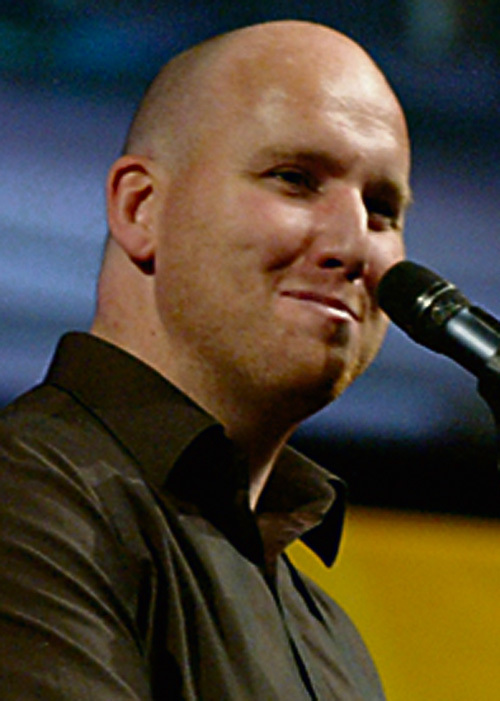 Steve, a pastor at Life Church in Bollington, Cheshire, regularly tours throughout the world as a speaker and musician. He has released six solo albums and plays both guitar and piano. The concert takes place on Saturday May 11 at 7.30pm. Tickets are £10 from the parish office. Call 908 9867 for further details.